Stairwell’s Takeaway Issues 1-4 collects the essays, interviews, drawings and poetry from our first four takeaway publications. 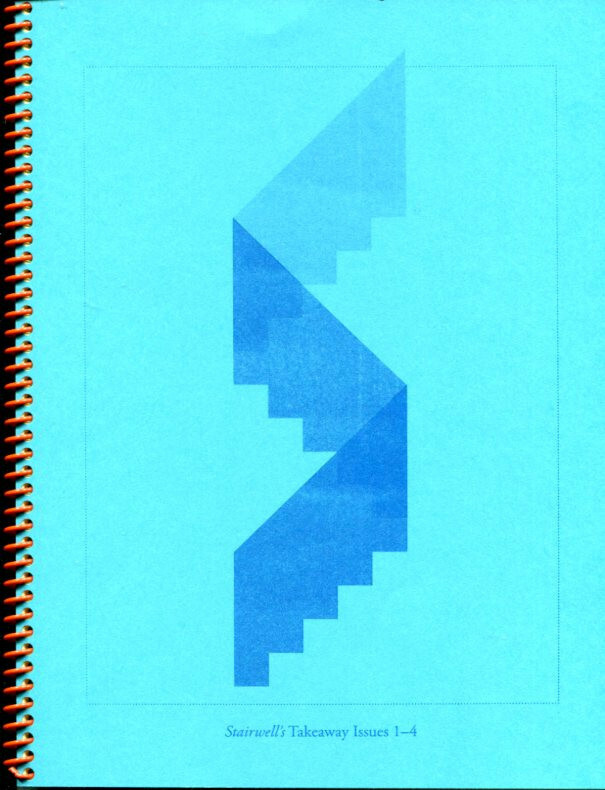 The takeaways were originally printed as limited editions to accompany four site-specific Stairwell’s exhibitions spanning March 2012 to June 2013. The content, expanding on the setting and themes of each exhibition, comes from Bay Area writers and artists.